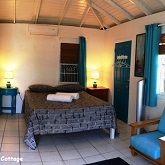 One of the hidden secrets of Antigua, small hotels are perfect for independent travellers who want to experience the beauty of Antigua, with the flexibility & intimacy which comes with smaller properties. 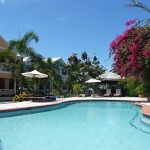 Often managed by the owner, small hotels in Antigua are a great way to immerse yourself in the culture of Antigua. Many of these hotels offer kitchenette or full kitchens so are a perfect for self-catering vacations, many also have swimming pools and dining facilities on site. Many of our hotels in Antigua are small hotels who specialize in excellent and personal service and offer a cheap Antigua hotel and holiday option.